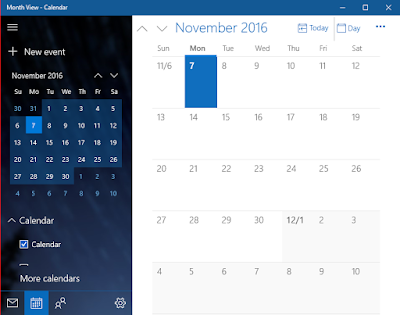 How to manage Calendar in Windows 10? The arrival of Windows 10, we’ve been greeted with a new slew of functionality-based programs and applications. The Calendar app included with Windows 10 is a modern, universal app that integrates wonderfully with Mail and other Windows 10 apps. 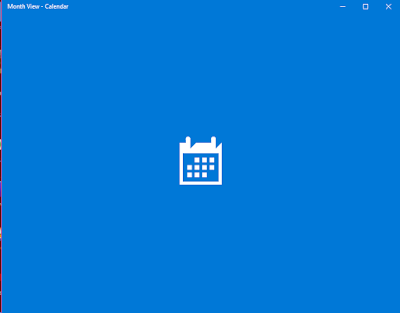 If you’re looking for a place in Windows 10 to manage your days, weeks, and months, here are some steps to set up a Calendar in Windows 10’s Calendar app. 1. First step you have to configure your accounts with the calendar: Calendar can sync with your online accounts, like Google Calendar, Outlook, or iCloud. In fact, the Calendar and Mail apps are linked, so if you’ve already set up an account in Mail, it will show up in Calendar as well. · It can provide an overview of your calendars and it is very compact in nature. You can use it to jump to a date that’s far in the past or future. · On the other side calendar offers all the date-based views. In which, you can switch among different Day, Work Week, Week, and Month view. · Add the start and Ending Date, and their Time. · Use the “Show As” field to choose between Free, Tentative. · Update the “Reminder” field. · Set the event as Private by selecting the padlock. · Add an Event Description and Location. 4. 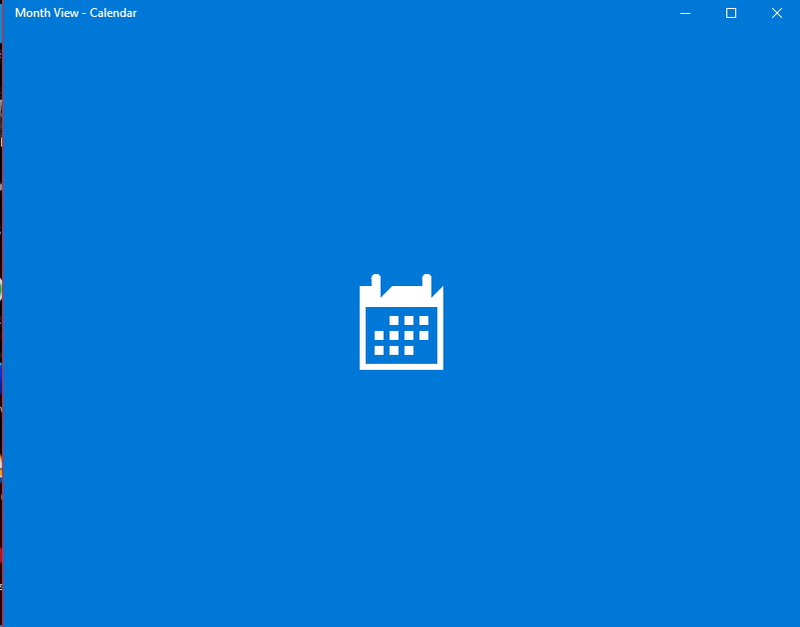 View, Edit or Delete an Event: Calendar will show you the event’s name and time in the main view. If you take over an event, then a little box will pop out to show more detail, including the name of the event, location, starting date, and time. 5. The app is the universal one: Calendar looks and works largely as you’d expect. Like many built-in apps, Calendar provides many valuable features. If you wish to devote more space to your calendar try to use the controls this pane provides. 6. It’s integrated with Mail: When you create an account in Calendar, it’s added to Mail to. Indeed, these apps are so integrated they are uninstalled. 7. Supports multiple Accounts: As you sign-in with a Microsoft account, the calendar for that account is automatically configured. Like as many as account you need to add all will get configured into the calendar account. 8. Access your events from outside Calendar: Calendar events are also available on the lock screen—where Calendar is one of the few apps that can be configured as the detail status notification. 9. Supportive for both events and meetings: Calendar lets you manage events, including meetings—special kinds of events in which there are other participants—which are associated with individual calendars. These events can be quite detailed and can include lots of associated information.